Mattel announced on Wednesday that it will lay-off 2,200 employees after sales fell 11 percent over the last quarter. The layoffs will amount to about 22 percent of the Barbie doll-maker's global workforce. 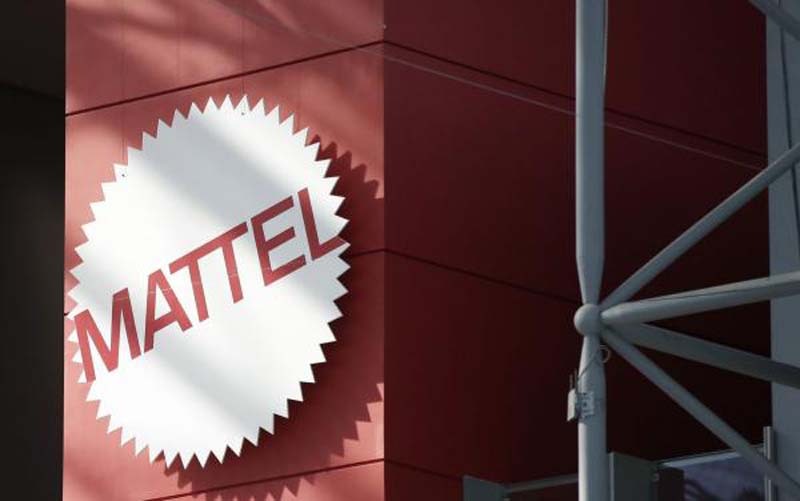 In addition, Mattel plans to sell its Mexico-based manufacturing sites. [post_ads]Mattel blamed most of its financial ills on the bankruptcy of Toys 'R' Us, but said sales would have still been flat if the toy store chain didn't close its doors. Mattel CEO Ynon Kreiz said there were some upsides to the disappointing quarter, such as a 12 percent increase in Barbie sales and a 21 percent spike in Hot Wheels sales, despite impact of the Toys 'R' Us liquidation. "While the industry is evolving, the toy market continues to grow, and we should be able to reverse our own trends given our strong standing and the quality of our assets," Kreiz said. He continued: "Our goal is to transform Mattel into an IP-driven, high performing toy company and I'm confident we have the right team, the right assets and the right strategy in place to achieve this and enhance long-term value for our shareholders."